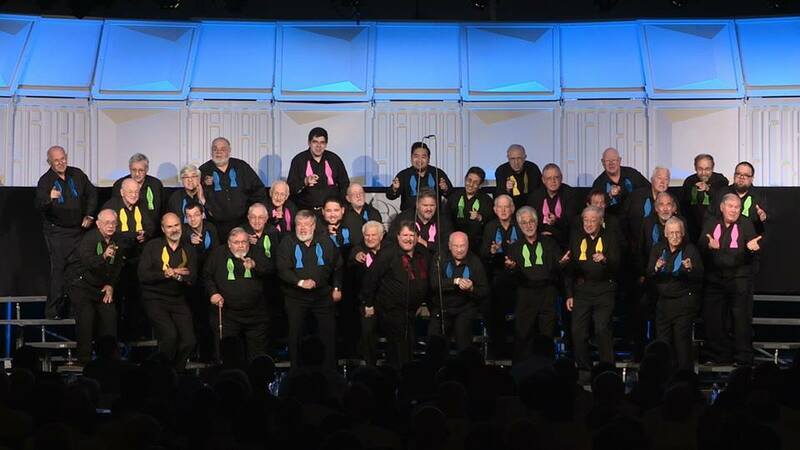 The Keystone Capital Chorus and Quartets are available for your next function. Be it banquet, luncheon, picnic, birthday party, anniversary, etc. Our talented members will provide you with a fresh and unique entertainment experience you and your guests will remember for years to come!